“System change not climate change!” This cry reverberated throughout the streets of Paris during 2015’s heated COP21 climate negotiations. It was as much a demand as it was an indictment of the failure of existing political institutions to respond adequately to our world’s ecological crisis. In an era of slow motion apocalypse, with 3,500 international environmental agreements to date, where did everything go wrong? 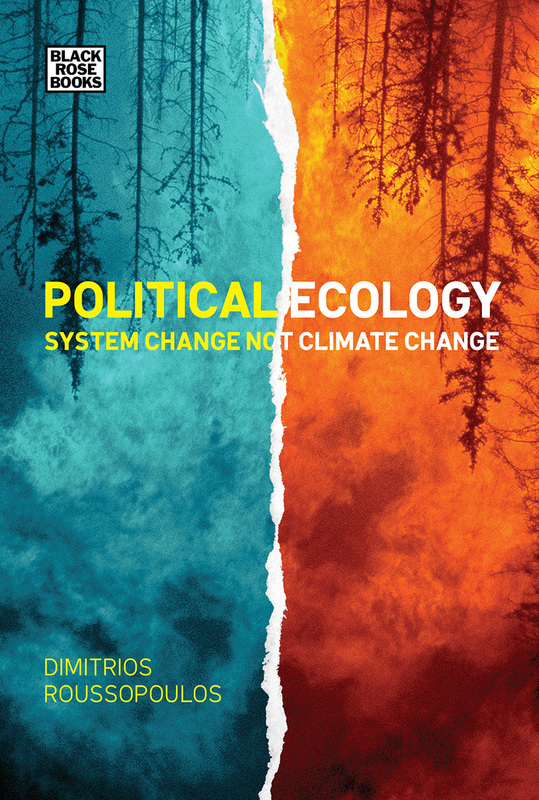 In this new and greatly expanded edition of his 1991 classic Political Ecology, Dimitri Roussopoulos delves into the history of environmentalism to explain the failure of the state management of the ecological crisis. He explores civil society’s various past responses and the prospects for channeling environmentalist aspirations into political alternatives, emphasizing the ideas of social ecology and the central role of democratic neighborhoods and cities in developing alternatives. Ecologists, Roussopoulos argues, aim further than simply protecting the environment—they call for new communities, new lifestyles, and a new way of doing politics. This US edition also includes a new preface analyzing the implications of Trump’s presidency for climate politics and an extensive new conclusion analyzing the Paris Accord. Revised, expanded, and updated, Political Ecology is a classic that provides an essential, timely history of the environmental movement now when we need it most.